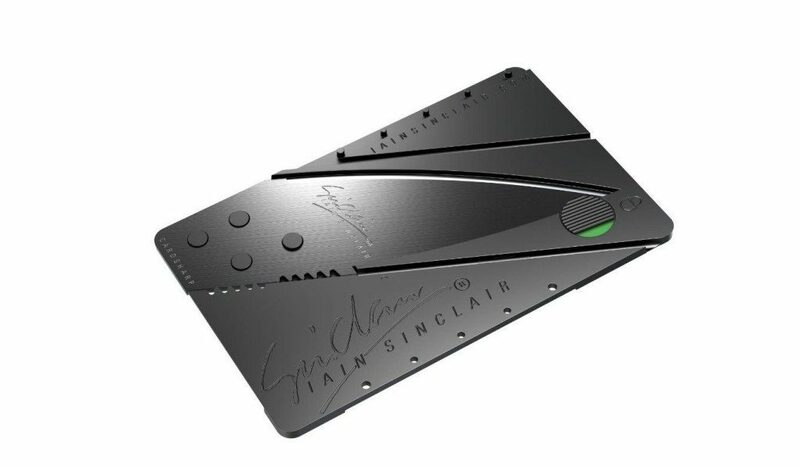 Credit Card Sized Folding Knife Just $2.55 Shipped! You are here: Home / Great Deals / Amazon Deals / Credit Card Sized Folding Knife Just $2.55 Shipped! Head over to Amazon and get this Credit Card Sized Folding Knife (Black Blade) for just $2.55 shipped! These make great stocking stuffers for guys.